I like to take a look at where I’ve been to evaluate where Im going. Technology is cyclical after all… wait no its not. That said I still like all the feels that come rushing back like a flood of nostalgia every time I get my hand on the tech I grew up with. I’m going to go back periodically and take a looking at the stuff that used to blow our hair back and get our minds rolling. Some of these device blew up and changed the world, some where ahead of their time and some just fell flat and became colossal failures. 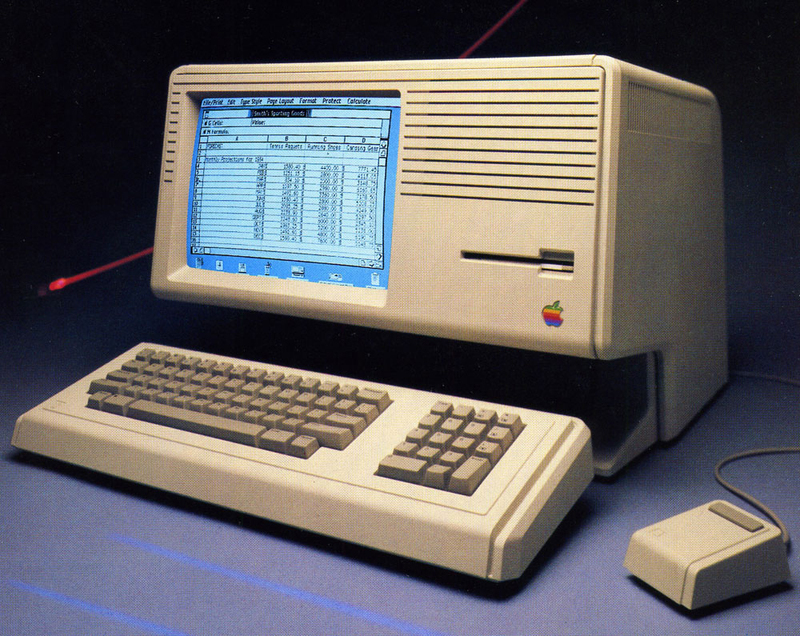 Today’s throwback is the legendary, Apple Lisa. The machine named after Steve Jobs out-of-wedlock daughter was the first commercial computer to offer a graphics user interface. Breaking free from the text-command paradigm and initiating a more user-friendly, point-and-click experience. 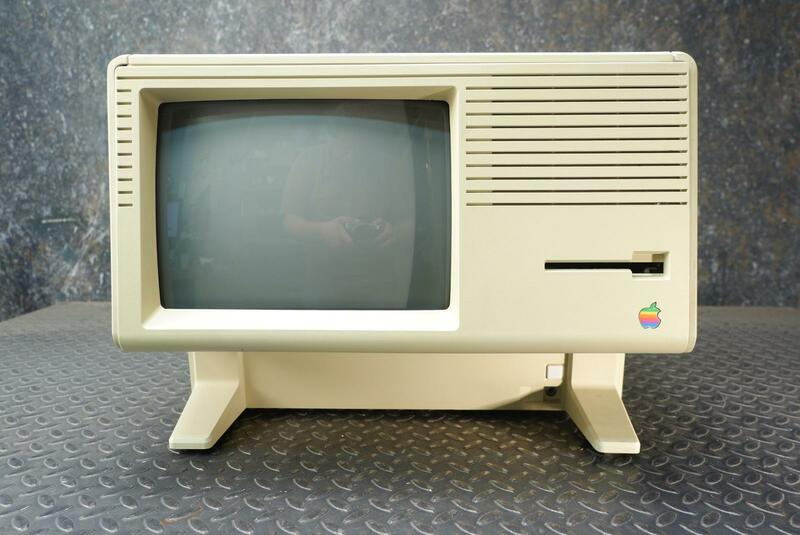 Apple Lisa’s $1,000 price tag and slow OS killed its vibe on the consumer market, even though it still commanded a number of advanced features that became conducive to the future of computing. On that checklist: co-op multitasking, protected memory, data corruption protection, built-in screen saver, and much more. Lisa’s Software The real story with the Lisa was the software it ran. The Lisa operating system included features like protected memory. This was absent from the Macintosh operating system until the launch of Mac OS X eighteen years later. Under the hood, it ran on a file system that supported hierarchal directories, making it ideal for organizing files on the Lisa’s internal hard drive. Lisa had two main modes. The first, named The Apple Lisa Office System, included seven GUI applications for users. LisaWrite, LisaCalc, LisaDraw, LisaGraph, LisaProject, LisaList, and LisaTerminal. I wish I could get my hands on an original Lisa, but I have not been able to locate one. There are only 20 to 100 Lisa 1s left in the world. A rare, seldomly turned on original lisa is being auctioned off starting at $55,000. The Apple Lisa was a passion tech project from a man who’s passion projects yielded a monumental advancement of mankind. Unfortunately it was not a massive success, but it did spawn many that followed. There is a little bit of Lisa in all the Apple products we have loved since.